Then you can go ahead and design away! 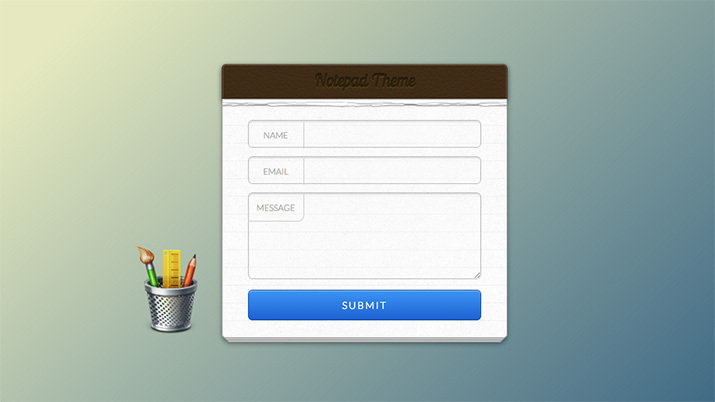 Choose from either using the “Design” or “CSS” tabs, depending upon the level of flexibility you want to have. For the CSS maven, there’s the ability to make custom CSS changes, but, in general, you don’t have to be an expert to produce a brilliantly designed form. 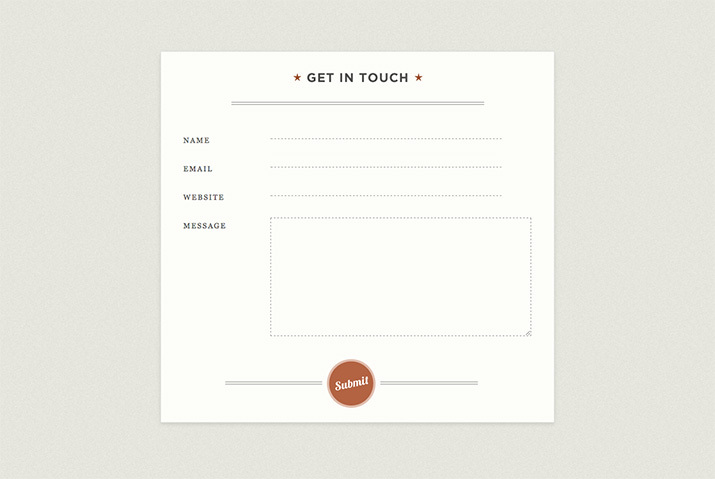 The Form Designer has a wide appeal for just about anyone looking to create an amazing, customized form. 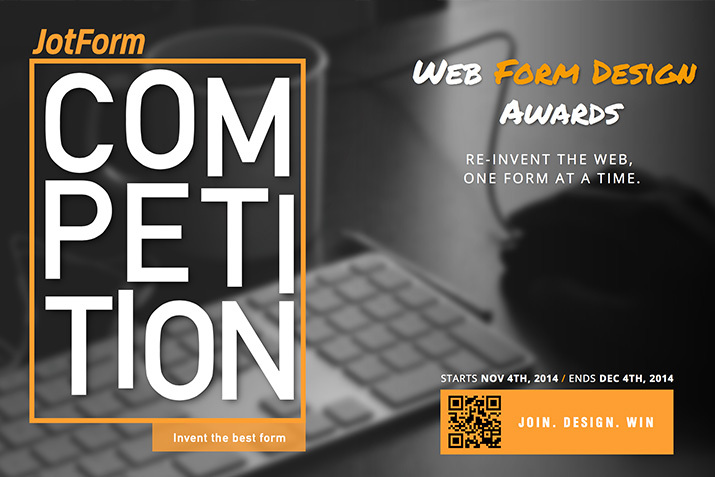 JotForm just launched their Web Form Design Awards on November 4. Using the Form Designer, your best form could land you $7,500, in addition to a myriad of other prizes. The company is accepting form designs through December 4. The company is also handing out $500 for Best Mobile Form, Best Survey, Best Contact Form, Best E-Commerce Form, and the affectionately chosen Worst Form. First 100 submissions received a free JotForm t-shirt, and other additional prizes include a lifetime premium JotForm membership and about a dozen other free memberships from JotForm partners. Perhaps the best part of the competition is that your work will be reviewed by a distinguished panel of judges. Some headliners include Carolyn Horwitz, Executive Editor of Entrepreneur Magazine, Deiter Petereit, Editor in Chief at Noupe Magazine, as well as several others. Just 24 hours into the contest announcement, the company already received 1,300 signups from eager participants, so competition is bound to be stiff. 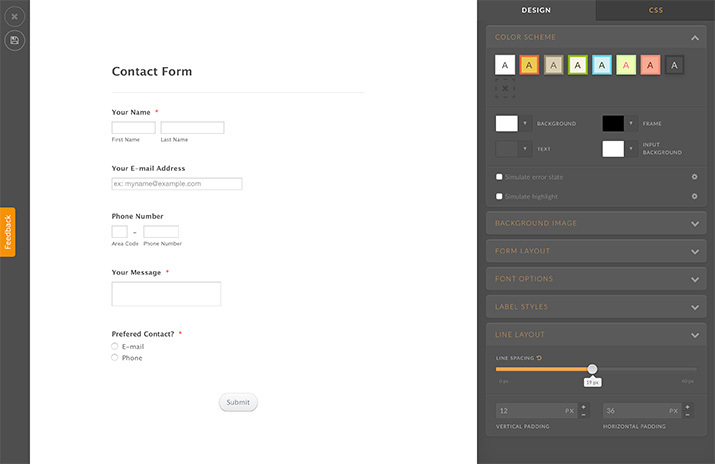 But it also means winning the Web Form Design Awards carries some serious weight. Do you have some design skills you’d like to show off? 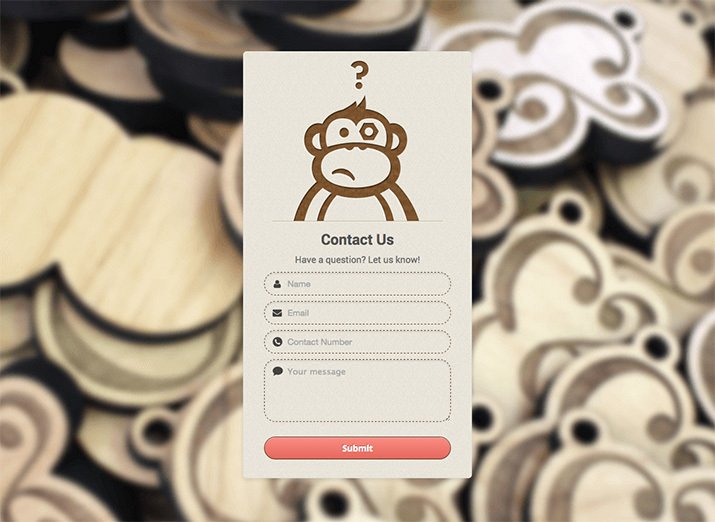 Learn more about the Form Designer and the Web Form Design Awards. This post was sponsored by JotForm. Thanks to them for their support of the site.